boclips is always growing and we are very excited to announce our newest content partner, Learnzillion, the curriculum resource trusted by 1 in 3 teachers in the US. 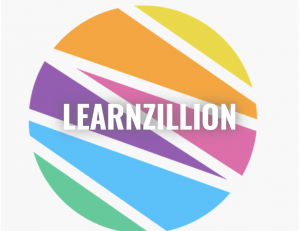 Learnzillion brings over three thousand standards aligned videos to boclips, covering the Common Core curriculum for Math and ELA. 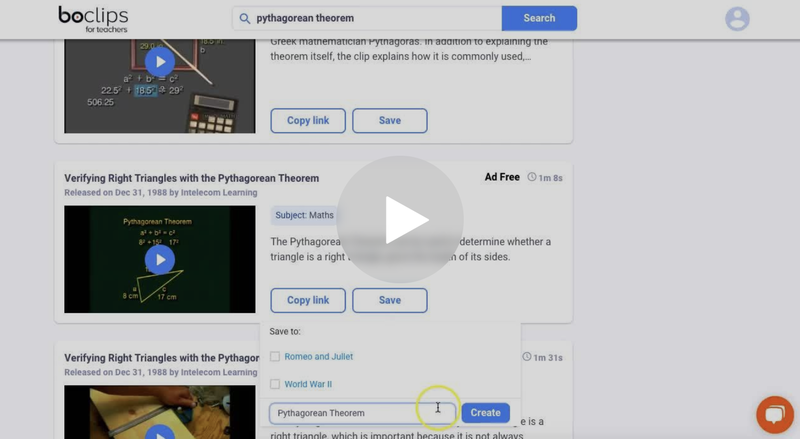 These mini video lessons created by experts provide crystal clear explanations for simple and more complex concepts, allowing students to progress in their learning both in and outside of the classroom. Visit boclips now to explore teacher friendly top-tier curricula. Documentary material is perfect for presenting new perspectives and introducing students to people and places that they may never have the opportunity to see otherwise. 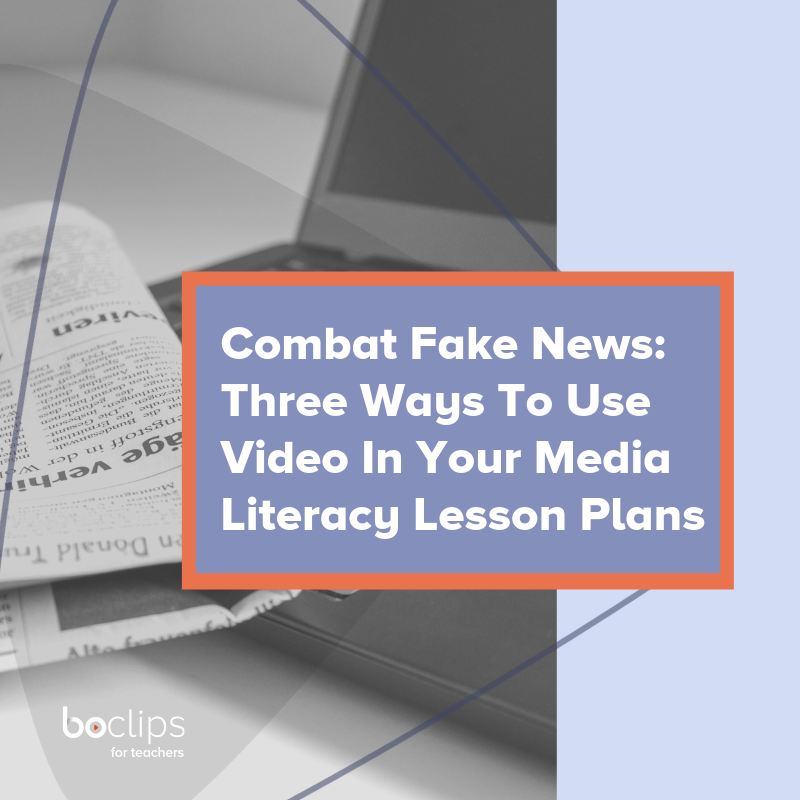 We are excited to announce two new content partners with beautifully produced factual programs, which we have broken down into bite-sized videos for easy use in the classroom. Limomero Films is a straight-talking, international producer providing documentaries on some of the most fascinating figures in business and science. TVF International is the world's leading independent factual provider of premier documentary programmes on the wonders of planet earth and the cosmos. Schools across the United States are back in session. As we look ahead to the month of September, we have lots of traditional and non-traditional fall events to celebrate and observe. Our development team has been hard at work creating the best ever BETA version of boclips for teachers. 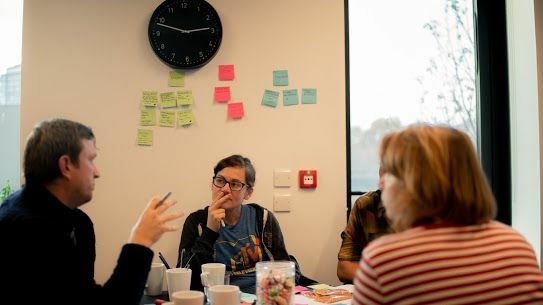 We're getting closer and closer to our fall launch of boclips for Teachers as our development team is hard at work creating a platform just for teachers! With our launch in the near future, we wanted to share some of the great content on the boclips platform. Linguist? Historian? Cultural Enthusiast? You'll be as excited as we are to discover videos from our three new YouTube partners. Get to grips with English, journey across continents or travel through time with videos for high school and adult learners.